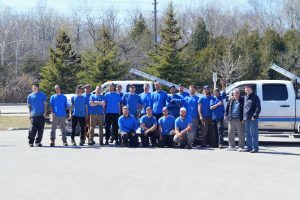 If you are searching for a rewarding career in the Durham Region, Wilson’s Roofing offers exciting opportunities. For more information about the position’s available, please complete the form on this page. You can also submit your personal resume. Once we have received your submitted information, we will respond as soon as possible.